Boeing is caught in the biggest aviation safety crisis in decades after air accident investigators confirmed an Ethiopian Airlines crash on March 10 showed “clear similarities” to a crash last October. The Ethiopian Airways Boeing 737 Max jet crashed soon after take-off from Addis Abba, killing all 157 passengers and crew. Boeing 737 Max aircraft were grounded worldwide within three days of the disaster after a succession of authorities, led by China, ordered the jet cease flying. The crash bore uncomfortable similarities with a Lion Air crash in Indonesia in October last year which killed 189 passengers and crew. The Boeing 737 Max only began operating in 2017. At the centre of the investigation is Boeing’s flight-control software, or Manoeuvring Characteristics Augmentation System (MCAS), on the aircraft and the extent of pilot training on this. The system is meant to prevent the aircraft stalling. In the Lion Air crash, it appears the MCAS system forced the plane to dive in response to data from a faulty sensor. Investigators are assessing whether the pilots had enough training to respond. In a series of rapid developments this week, US lawmakers called on Boeing executives to testify before a Senate committee, Boeing was sued in a federal court in Chicago by relatives of one of the Lion Air crash victims, and Indonesian flag carrier Garuda cancelled an order for 49 Boeing 737 Max aircraft citing “the low confidence of passengers”. It was reported US Justice Department prosecutors have issued multiple subpoenas as part of an investigation into the Federal Aviation Administration (FAA) certification of the 737 Max, which has been called into question. 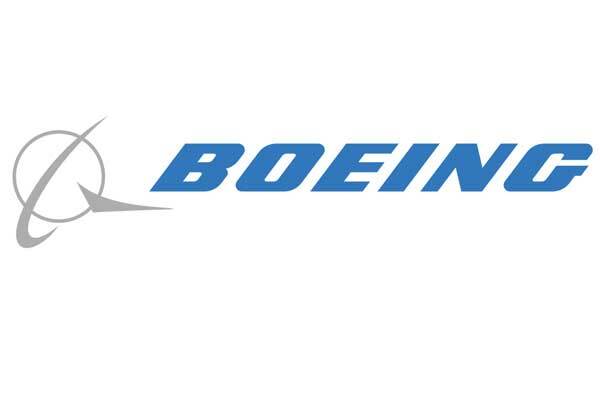 The US Senate subcommittee on aviation and space said it would hold a hearing with Boeing following its questioning of Federal Aviation Administration (FAA) officials scheduled on March 27. 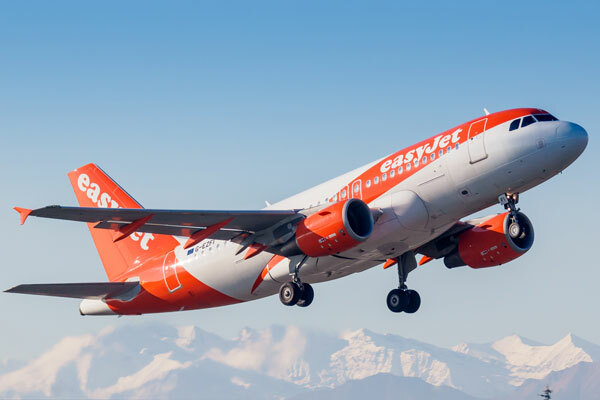 The Canadian government announced it would examine the procedure which, at present, sees certification of an aircraft in the US lead automatically to its certification in Canada. Canada’s transport ministry also said it would carry out its own safety assessment of Boeing’s promised software fix for the flight-control system. Regulators in Europe said they would also assess any safety measures independently. Indonesian investigators confirmed on Thursday that the cockpit voice recorder from the crashed Lion Air jet revealed the pilots were scrambling for a handbook checklist in the final moments of the flight. It emerged that different crew on the same Lion Air aircraft faced the same problem the previous evening and resolved it after running through three checklists. However, there was a third, off-duty pilot in the cockpit on that flight who was qualified on the 737 Max and it was this pilot who resolved the problem. A full report on the Lion Air crash is expected in August. 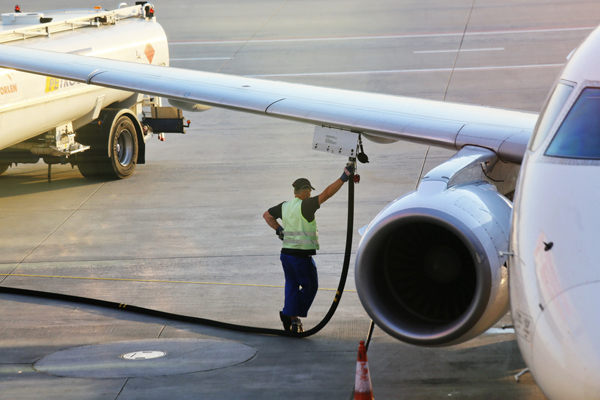 Boeing has said airlines were given guidance on how to respond to the activation of MCAS software, but this has been called into question by pilots. In a statement, Boeing said it “does not respond to or comment on questions concerning legal matters”. More than 350 MAX aircraft remain grounded and deliveries have been halted although Boeing has continued production of the aircraft for now.